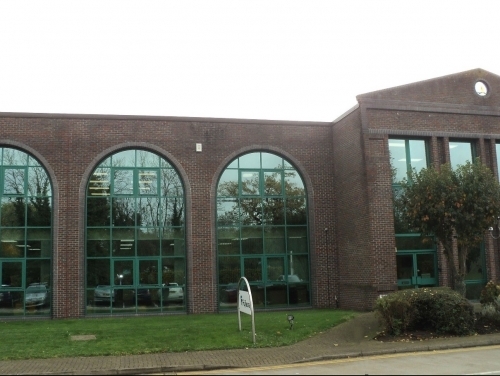 The Croydon Professional team recently acted for the tenant Fujikura Europe Ltd - one of the world's leading manufacturers of fibre optic cables - in respect of a May 2016 outstanding rent review and stepped in when the dispute was referred to an arbitrator. Through negotiation and thorough knowledge of the local market SHW were able to limit the increase to less than 3% of the rent from five years earlier. SHW Head of Professional Division Jon Dickman led the Chessington instruction.